The next Monaco Grand Prix is going to be held in May 2019 in the winding streets of Monte Carlo. This is one of the most exciting tourist resorts in the Principality of Monaco with the circuit providing just what it takes to be a successful Grand Prix driver. Who will be crowned champion of this prestigious race in 2019? Catch the action from the comfort of a luxury superyacht moored in Port Hercules. Charter yachts definitely have the best vantage points to see the world’s most thrilling race. CharterWorld provides the direct opportunity to rent a Monaco Grand Prix yacht charter boat to accommodate you and/or your family, friends and associates at this important event. Please contact us here at your earliest to ensure you have access to the best luxury yacht charters available. Why not invite colleagues, clients, employees or friends on board your charter superyacht so everyone can take in the spectacular racing. 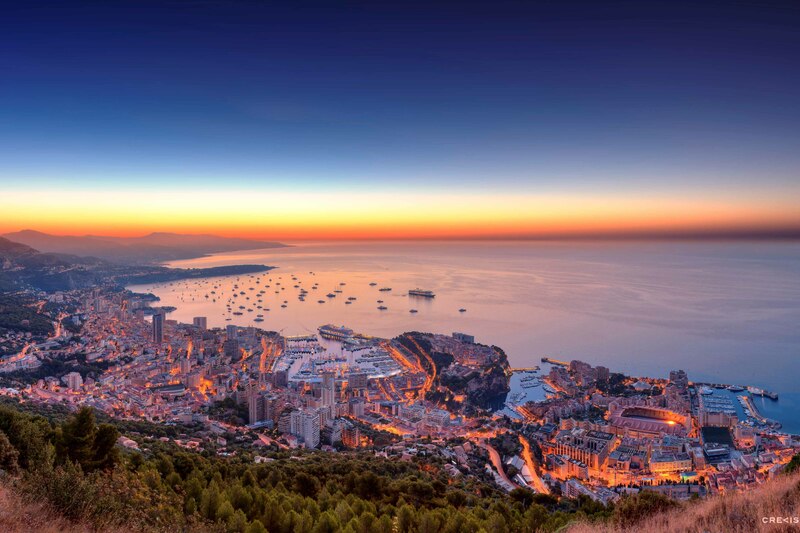 With glamorous surroundings and glitzy nightlife Monte Carlo has everything and more visitors are looking for when on vacation. The Monaco Grand Prix is a nail-biting, wondrous race to experience at close quarters so find out more info soon. Experience the electric atmosphere, see famous film stars from your superyacht and have the time of your life. CharterWorld provides fully organised Monaco Grand Prix yacht charters which are positioned right in the port. The Monaco Grand Prix Formula One in Monte Carlo is usually held in May - please, see the news below for the dates and the latest related to Monaco Grand Prix. One of the very best ways to experience the excitement of the race, either privately or corporately, is by chartering a luxury yacht and viewing the race from the aft deck. The bookings are advised to be as early as possible to get the closest spots and the choice of the best charter yachts in Monaco. Contact us to book your yacht. We will provide the latest superyachts which have a berth in the harbour (Port Hercule) and will be offering Grand Prix accommodation and entertainment packages. You can also browse a selection of Grand Prix yachts here. - Luxury yacht charters for the Monaco Grand Prix for corporate groups or private individuals. - Superior yacht berths in the Port of Monaco near the racing circuit. - Exclusive private hospitality on yachts which includes five star professional service and of course formula one race viewings. - Larger groups (of 10-200) and 'all inclusive' events on private yachts with exceptional views of Monaco for special functions and events. - VIP Access to night spots and entertainment. - Motor boat charter sightseeing excursions out of Monaco to nearby restaurants and beaches. Contact us for details on the latest yachts availalbe and for their position in the harbour. Based locally in the South of France, CharterWorld can offer you the best charter yachts in the region, at the very best rates, to suit all styles and budgets. There are several ways to enjoy the event. You can watch the races from the stands, or from one of the many roof terraces or hotel balconies along the track but, by far the most glamorous option is to charter a superyacht. - Renting a charter yacht right in the Monaco port provides the perfect venue for Grand Prix race watching and receptions, whether private or corporate. At CharterWorld we can help organize all your catering requirements, either with the yacht’s Chef, or in conjunction with outside caterers for larger receptions. - A crewed boat charter to host a special event is a popular choice during the Grand Prix. There are many beautiful yachts ideally suited for cocktail receptions and parties, having vast deck space and all the technical expertise for on-board entertainment. Some yachts can host up to 200 guests in port, while a few also have special licenses for larger groups at sea (above the usual maximum of 12 guests). For parties, we can also put you in touch with local DJs and professional acts for all your entertainment needs. 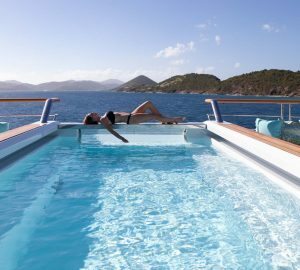 - Chartering a yacht for luxury accommodation offers a novel and practical alternative to finding a hotel. Monaco hotels typically fill up every year as early as six months prior to the Grand Prix, and rates can be very high. Commuting in and out of Monaco is also very difficult at this time, unless you can access the port by sea. Every year in May, Monaco’s streets transform into the world’s best known racetrack in the Formula 1 Grand Prix circuit. 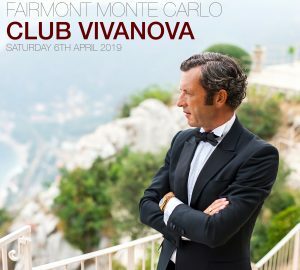 As well as being a top sporting event, it is also one of Europe's premier social highlights, with many of the world’s top corporations and celebrities visiting the Principality to join in the glamour and excitement of this exclusive event. Many of those who come to stay with their group can also entertain and witness the racing action and excitement by organising accommodation on a Monaco Grand Prix luxury yacht charter. The Monaco Grand Prix has been held annually since 1929 in the Principality of Monaco. It is a Formula One race which is considered to be one of the most important and prestigious races around the world. The race consists of the actual city streets of Monte Carlo and La Condamine, which are specially prepared in advance. The cars race down right past the moored super yachts in Monaco harbour. The narrow course is made up of several tight corners, elevation shifts making it the most dangerous and demanding track still used for Formula One motor racing. Although the course makes it difficult for cars to pass, the amazing history and incredible spectacle continue to be considered the jewel of the maximum race category. "...entertain and witness the racing action and excitement by organising accommodation on a Monaco Grand Prix yacht charter..."
Since it began in 1929, the Monaco Grand Prix has been considered as one of the most important and prestigious automobile races in the world, alongside the Indianapolis 500 and the 24 hour Le Mans, collectively the Triple Crown of Motorsport. The Monaco event spans four days, beginning with practice runs in May, followed by support races and qualifying rounds, culminating in the main event in May. The race consists of 78 laps of a 3.3km circuit, around the narrow, winding streets of Monte Carlo and La Condamine, and the famous Port Hercule where the boats are moored. It is undoubtedly one of the most exciting tracks in the world, with little room for driver error. The Automobile Club de Monaco, which also runs the Monte Carlo Rally and the Monaco Kart Cup, organises The Grand Prix of Monaco.